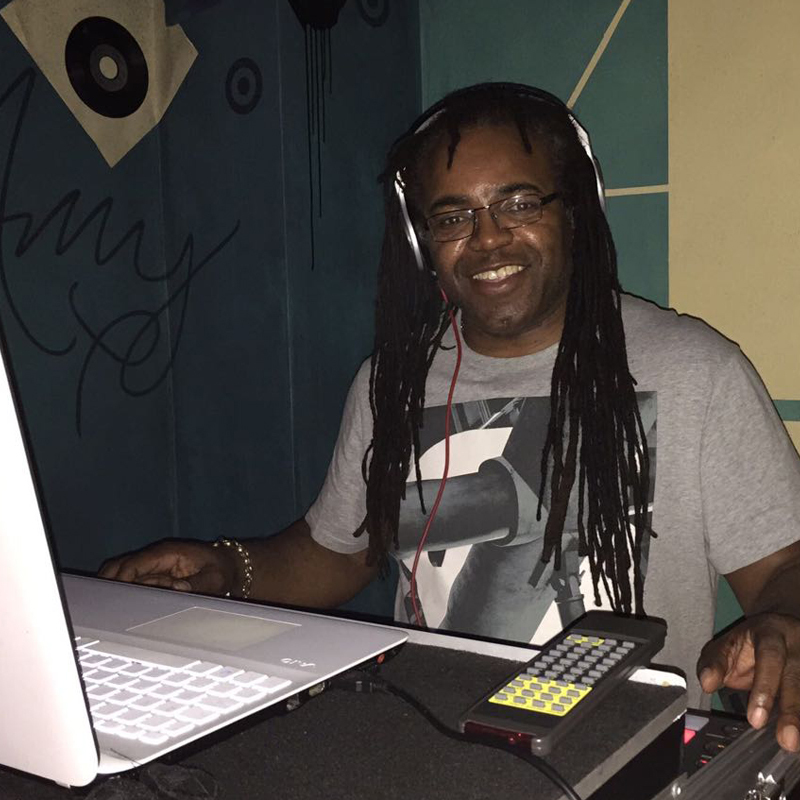 I’m one of the original co-founding members of Natural Groove Notts, my name is Garzah P aka (Gary Palmer is also known as Rasta (G) Jeeps). Music is in my heart and soul. As a member of Natural Groove Notts we play all types of music and to any age group from 1 – 90+. My personal favourite type of music is D + B closely followed by house.